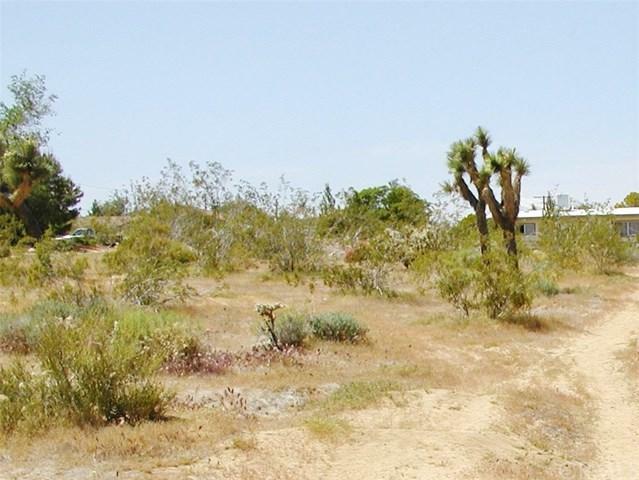 CORNER LOT, JUST A MINUTES FROM THE NATIONAL JOSHUA TREE PARK! 0.61 ACRE (26,572 SQFT) ALL UTILITIES AVAILABLE IN STREET. WATER METER, GAS, ELECTRIC, CABLE. LOT ZONED 3 MRM, MULTIPLE RESIDENTIAL. 3000 SQ FT REQUIRED PER BUILDABLE UNIT. CAN BE BUILT UP TO 8 APARTMENT UNITS ON THE LOT. 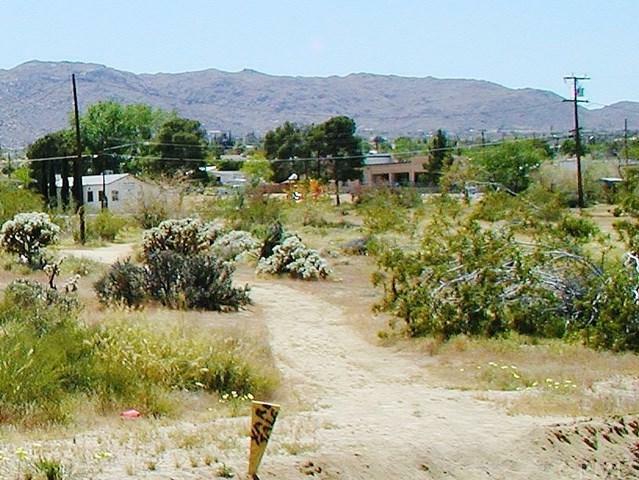 MOBILE HOME'S ACCEPTABLE WITHIN BUILDING CODE PERMITS. OWNER FINANCING. EASY TO QUALIFY. View of national JOSHUA TREE park.